This is an arrangement of the national anthem, the National Anthem - The Star Spangled Banner arranged for TTBB men a cappella. It is based on the Dixie Chicks version sung at a past super bowl but arranged for men. It has a newer sound. It is moderately difficult. 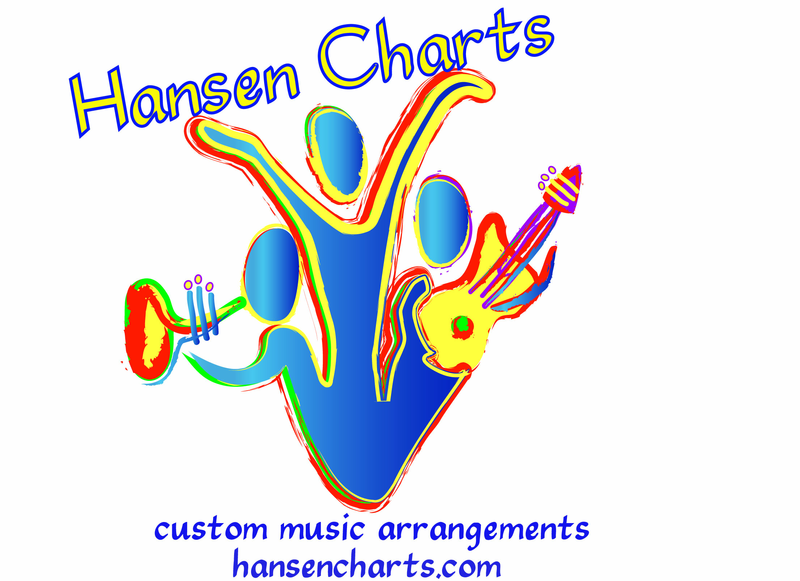 Range Bb above middle C for the first tenor and F below low C for the bass.chris@hansencharts.com for more information. For one LOW Price you will get unlimited copies for your group and electronic storage as a PDF. Can't beat that! Be sure to down load the original Audio sample and the music sample. Contact us for more information or click here to view more chart titles on our website.